CHASKA, MN -- A Minnesota judge on Monday confirmed the appointment of a special administrator to oversee the settlement of Prince's estate. Carver County District Judge Kevin Eide formalized his appointment last week of Bremer Trust to handle matters involving the estate of Prince, who died last month at age 57. Prince's sister, Tyka Nelson, requested the appointment, saying the superstar musician had no known will. At Monday's hearing, Eide asked the packed courtroom whether anyone knew of a will, and the courtroom was silent. The hearing didn't address how long the estate may take to settle or how much it is worth. His property holdings alone in Minnesota were worth about $27 million, but music industry experts say his earnings after death are likely to be far more. Tyka Nelson is Prince's only full sibling. She didn't comment to reporters after the hearing. Four half-siblings - Alfred Jackson, Norrine Nelson, Sharon Nelson and Omarr Baker - also didn't comment. Another half-sibling, John Nelson, didn't attend. 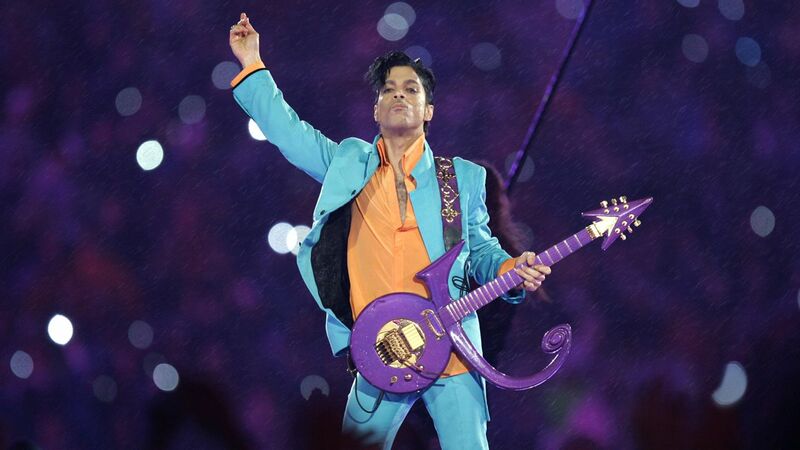 A law enforcement official has told The Associated Press that investigators are looking into whether Prince, who was found dead at his home on April 21, died from an overdose and whether a doctor was prescribing him drugs in the weeks beforehand. The official has been briefed on the investigation and spoke on condition of anonymity because he was not authorized to speak to the media.